The benefits of having a clean workspace environment should never be overlooked. It can help boost employee morale and keep people more motivated throughout the day. At Cleaneat, we understand that this is an important aspect of the workplace and we urge every office owner to get in contact with us for carpet cleaning and furniture cleaning services in Nigeria. Here are a list of some benefits having a clean office space can provide for you and your employees. A clean workspace allows for clearer thoughts and better productivity. This will help lower the overall stress for individuals as well as the office staff in general. By having a cleaner and happier place to work, it will help people feel more secure about their job which will also help employees be more productive. When people have a clean office to work in, it give them time to decompress and focus on the work. When a workspace is cluttered it is much easier to get distracted and side tracked. This can be frustrating to employees and it can affect their work flow. It has been proven that whether it is in your home, office, or even car, having clutter and dirt can make people more prone to depression and stress. By providing your employees with a clean workspace you are giving them the best conditions for productivity and success! This can also help people carry over good, clean habits into their own life and homes. Many people suffer from seasonal and indoor allergies. If the office isn’t cleaned regularly, there can be allergens and dirt leftover that can cause unpleasant symptoms or trigger an employee’s asthma. Unclean surfaces can also be a breeding ground for bacteria which means that common colds and other illnesses will spread around the office at a much faster rate. Having a clean office will also allow for a great first impression for potential clients and other people coming to visit the office. Have a cluttered or dirty work space gives the impression that the people working there do not value their work and are unorganized. Having a clean office will show people that you have your office under control and the work can be completed in a orderly fashion. 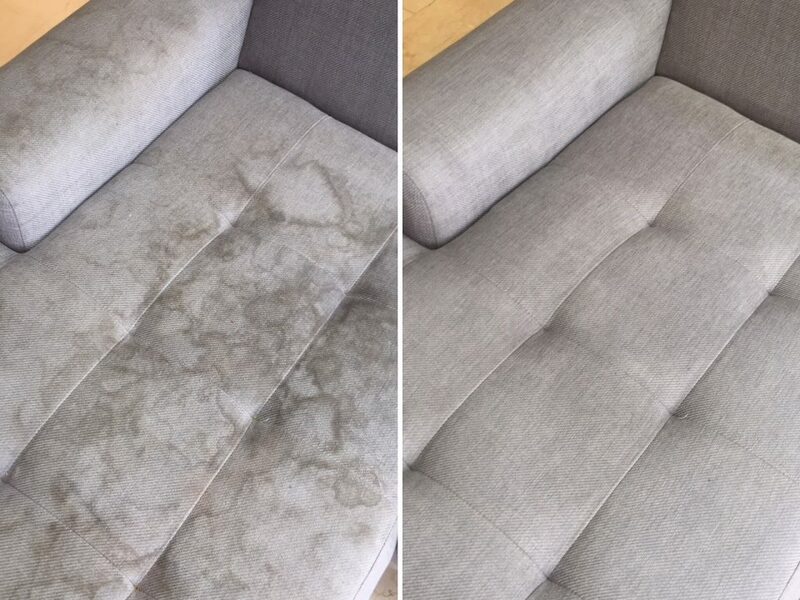 Carpet Cleaning– Our team has experience with all forms of carpet and we will take the time to walk through the office with you before starting a plan of action to make sure we are able to get rid of all the heavy stains. 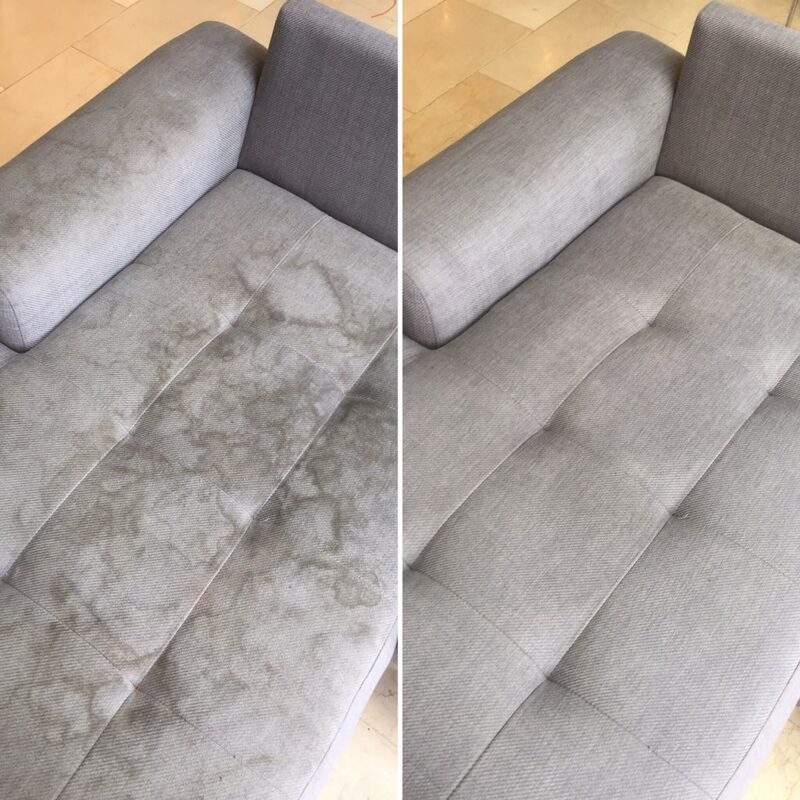 Upholstery Cleaning– If you have couches or comfy chairs in your office, it may be time to consider getting them cleaned. Floor Cleaning– Our floor care service programs are customized to meet your project specifications. Our programs consist of professional and systematic floor cleaning programs to give all types of flooring superior finish and cleanliness. Ceiling and Wall Cleaning– If your walls are looking less than perfect, don’t call the painter for a fresh coat of paint. Instead, call Cleaneat and ask about our wall washing services. We’ll thoroughly clean your walls, top to bottom, eliminating those imperfections that leave your walls looking worn and dirty.